We are joined by Ondela Manjezi and Siyabulela Sokomani, they are the founders of Township Farmers. Township Farmers is a non-profit organisation that works with children and teaches them about agriculture in order to help shape the next generation on environmental issues. 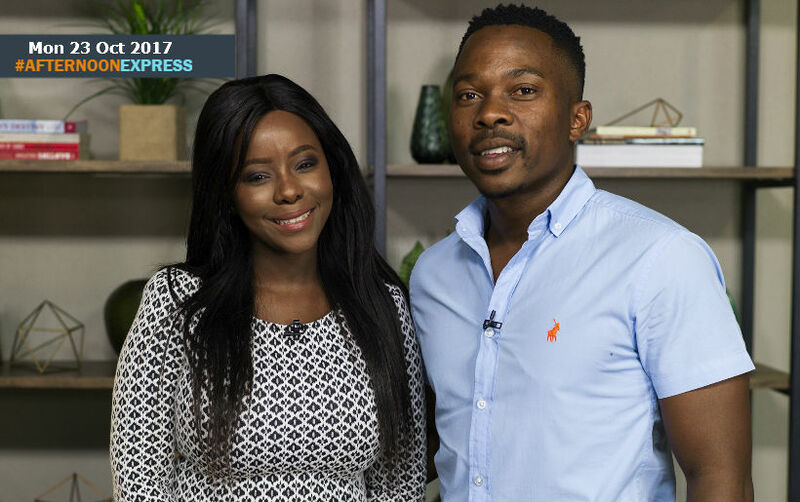 Both Ondela and Siyabulela are from the Eastern Cape but currently reside in Cape Town, they combined their passions, as Siyabulela had over 10 years in farming and landscaping experience, while Ondela is a children’s rights activist and also a Mail and Guardian 2017 200 Top Young South African recipient. Together they work with youth centres to help establish the youth into the world of agriculture. They have already established three small scale organic farms around Khayelitsha that just started with planting. They specifically like to work with children because they want the youth to start focusing on how to help transform the township landscapes and get future generations excited about farming.